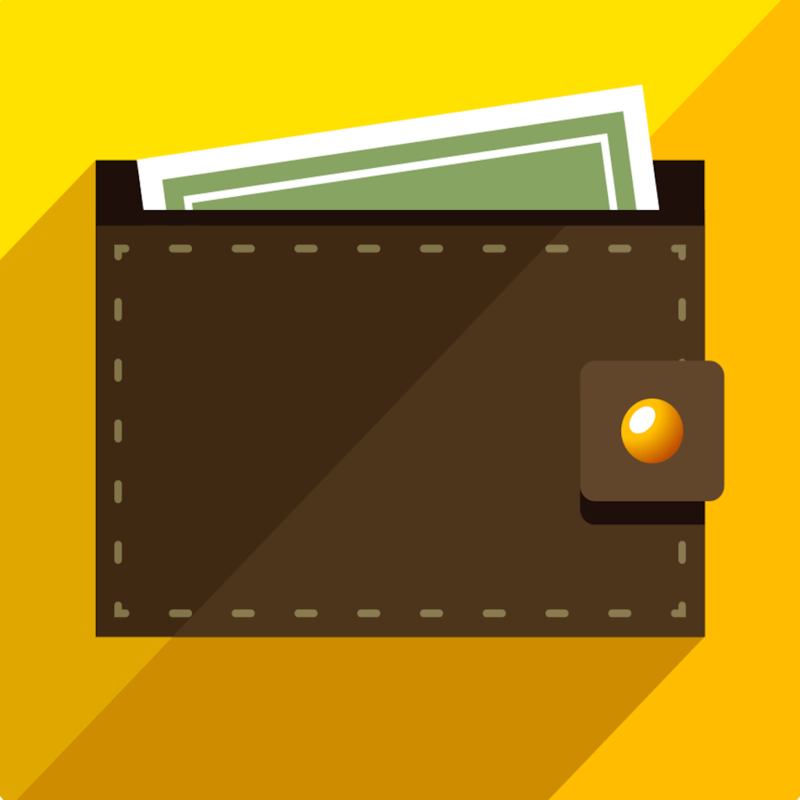 Track and manage expenses across all of your accounts with ExpenSense. 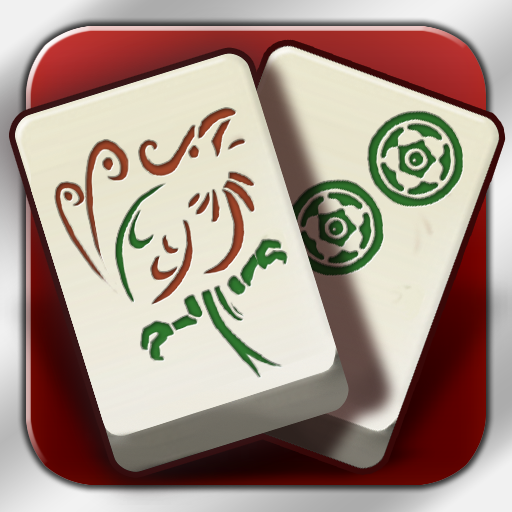 We also have a simple and colorful task manager, and a beautiful digital version of Mahjong. ExpenSense (Budget + Expense + Income + Account) ($0.99 → Free, 4.8 MB): Track and manage expenses across all of your accounts with this finance app. It allows you to create as many accounts as you need and view financial summaries for all of them in a snap. You're able to set up recurring expenses and income, search for transactions, create budgets, transfer money across any two accounts, create reports, export statements, and backup and restore all of your data via Wi-Fi. 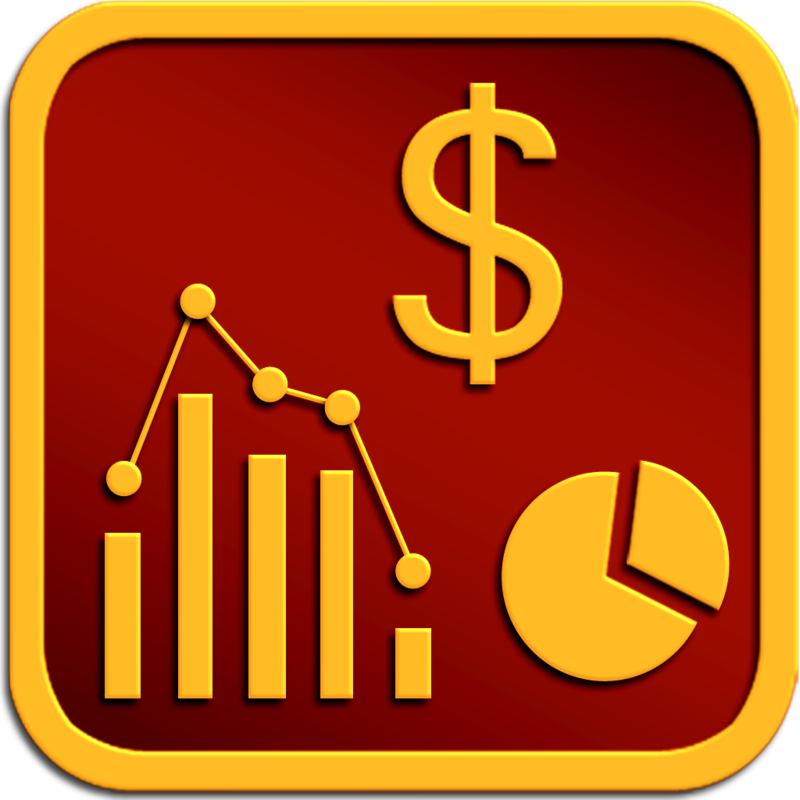 ExpenSense (Budget + Expense + Income + Account) is available for free for a limited time. 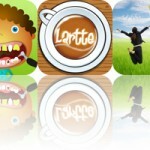 It has a 4-star rating with a total of 298 ratings. 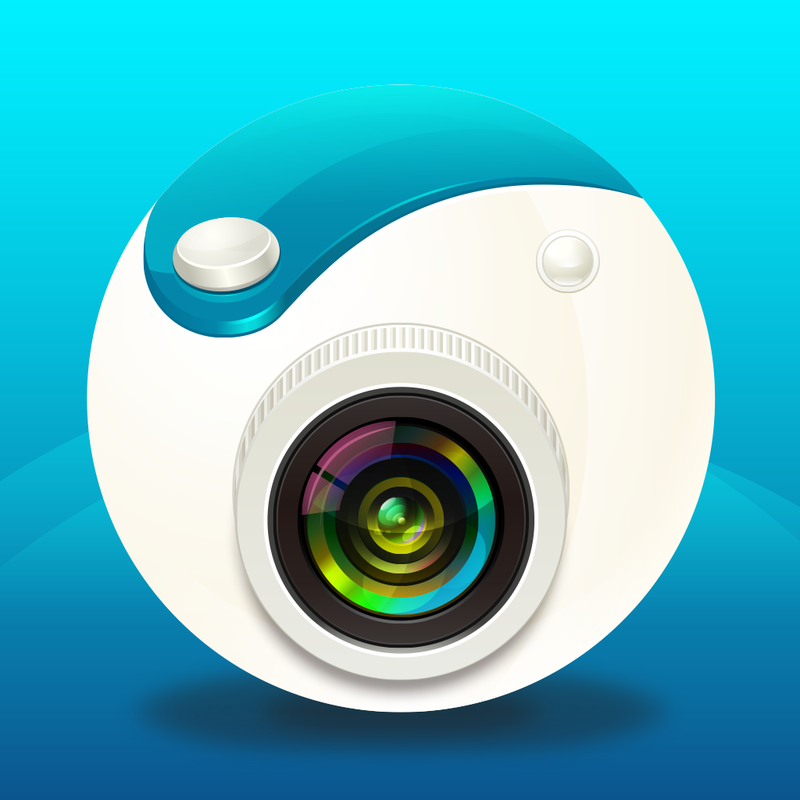 Camera360 Concept - HelloCamera ($0.99 → Free, 29.4 MB): This photography app allows you to do a little bit of everything. You're able to apply a wide variety of filters to your camera feed in real time along with six different frames. You're also able to apply both filters and frames after the fact or to photos imported from your library. Once you have something captured, you're able to edit and adjust your work. Camera360 Concept also includes the ability to create collages, and a huge collection of sharing options. Camera360 Concept - HelloCamera is available for free today only (03/26). It has a 5-star rating with a total of 825 ratings. 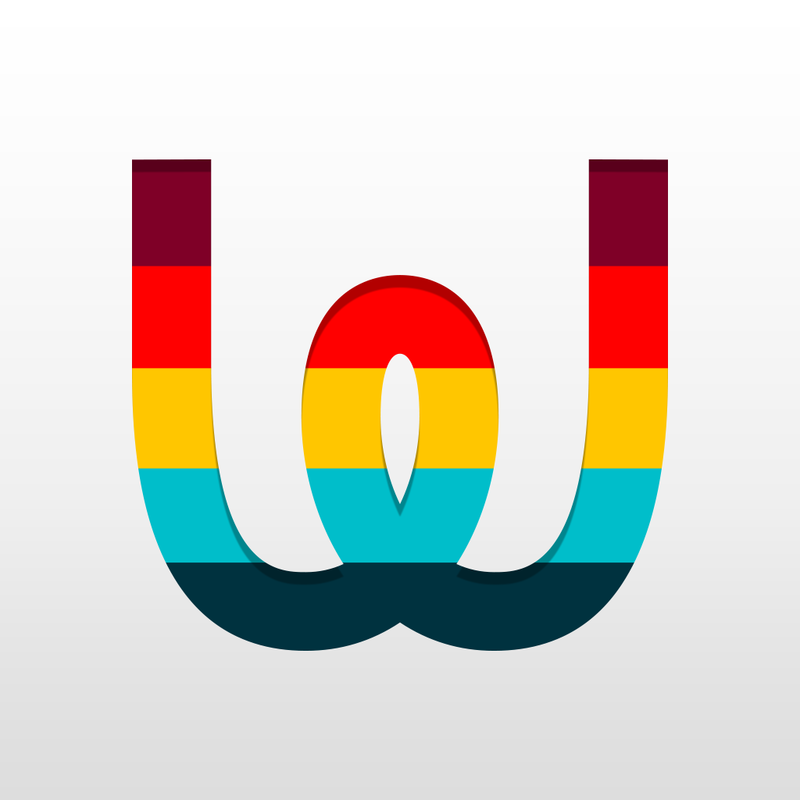 Wiselist ($1.99 → Free, 4.1 MB): Manage all of life’s tasks with this simple and colorful productivity app. You’re able to create color-coded categories for all of your different tasks, notes, and files. Each one is able to include a due date, alert, and priority level. They can also be marked off with a left to right swipe, edited with a tap, and deleted with a right to left swipe. Files can be imported from your photo album, Box, or Dropbox and attached to your notes and tasks. The app also includes the ability to backup content via Box or Dropbox. Wiselist is available for free for a limited time. It has a 3.5-star rating with a total of 11 ratings. Chaos Fighters ($19.99 → Free, 96.2 MB): Launch day special: All new players will receive the $20 “Fighter Association” package for free! Battle your way to greatness in this epic RPG. Choose one of the starter characters and head out to join the realm of Chaos Fighters. You’re able to take on all kinds of different opponents as you travel the world, including human controlled players in PvP tournaments. After each battle you’ll have the chance to upgrade your character and your weapons. You’re also able to earn new fighters and switch between them even in the middle of a fight. The game includes more than 50 characters to unlock, 800 weapons to discover, 40 skills to upgrade, and more than 400 dungeons to explore. 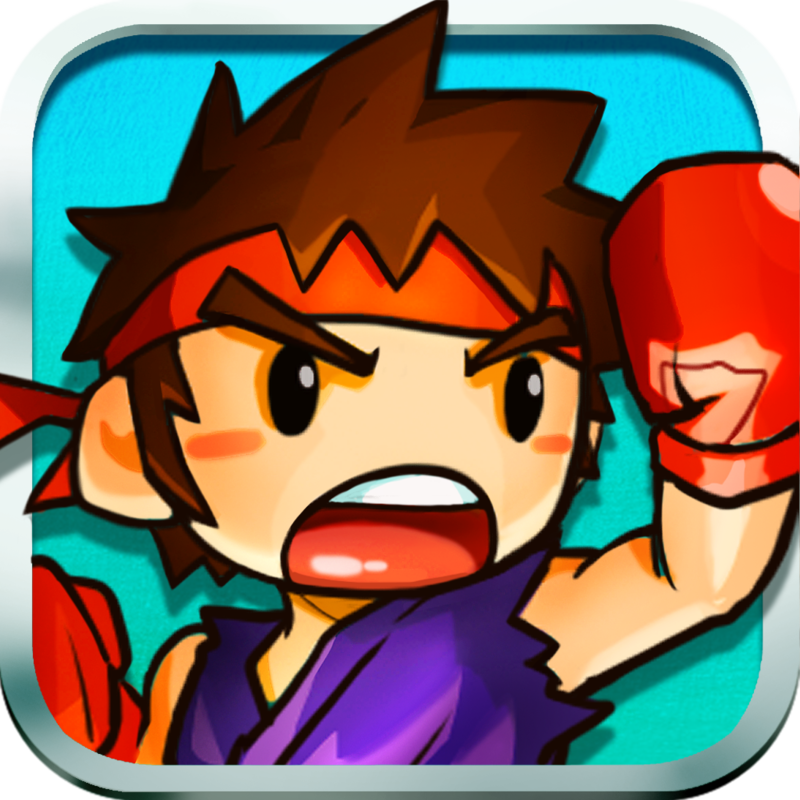 Chaos Fighters is available for free today only (03/26). It has a 4-star rating with a total of 12 ratings. You're able to store and organize notes, photos, videos, audio files, location data, and documents. Files can be imported from your computer via Wi-Fi or you can pull them in from your inbox. You're also able to capture photos, videos, and audio right from within the app, and even scan documents and export them as PDFs. The app also includes 256-bit encryption, passcode or password protection, iCloud support, AirDrop support, sorting, and search. Secure Filebox is available for free for a limited time. It has a 4.5-star rating with a total of 148 ratings. 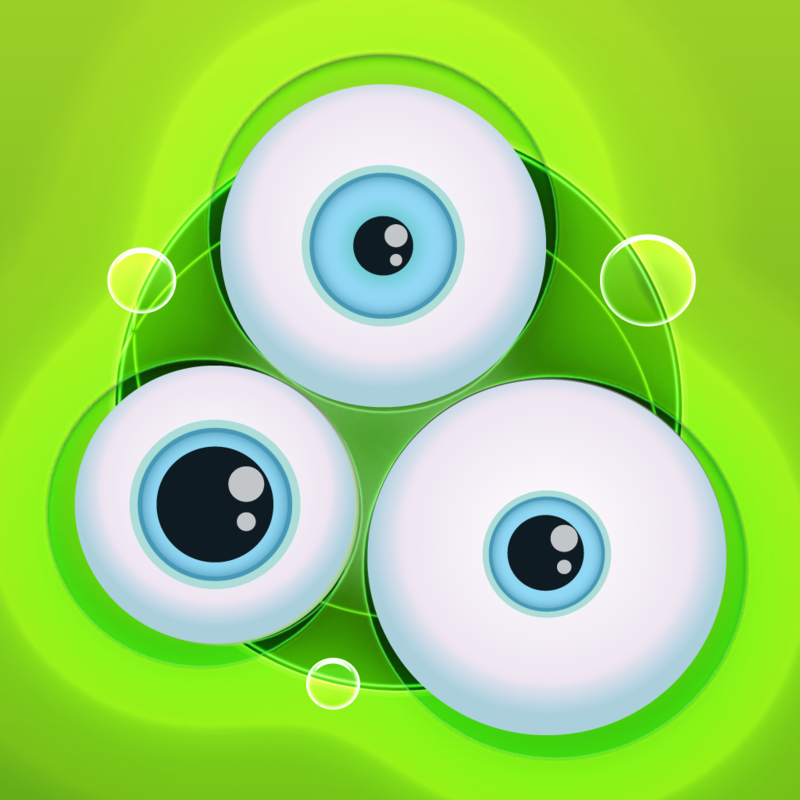 3volution ($1.99 → Free, 58.2 MB): Fling little helpers through the primordial soup to achieve the highest possible score in this tricky arcade game. At the beginning of the game you're able to fling any one of the three helpers across the screen by tapping and dragging in the direction you want it to go. The goal is to fling one helper between the other two, which counts as a shot. Your next move must involve flinging one of the other two helpers since you can't use the same one consecutively. If you miss a shot, you lose a life. Lose all three and it's game over. Try to perform trick moves and gather power-ups to increase your score. The game includes a various forms of opposition, and achievements and leaderboards via Game Center. 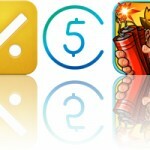 3volution is available for free for a limited time. It has a 4.5-star rating with a total of 86 ratings. Mahjong Solitarus ($0.99 → Free, 15.9 MB): A beautiful digital version of Mahjong designed for newbies and veterans alike. You’re able to choose from 20 different boards. During each game you will be timed, so move quickly and efficiently to move up the leaderboards. Hints are also available in case you get stuck. The game also includes 10 different tile designs and 18 backgrounds to choose from. Mahjong Solitarus is available for free for a limited time. It has a 4-star rating with a total of 15 ratings.